Hone your skills in our recording studios, music technology labs and rehearsal space, learn from practising professionals and compile a portfolio of commercial recordings to showcase your talent. You'll gain an excellent understanding of the music industry and recording studios, and learn about the technology of the studio, and playback systems. You'll explore the process of sound recording and production, and complete a portfolio of commercial recordings. You'll also develop your awareness of the commercial environment, and how best to promote your music. 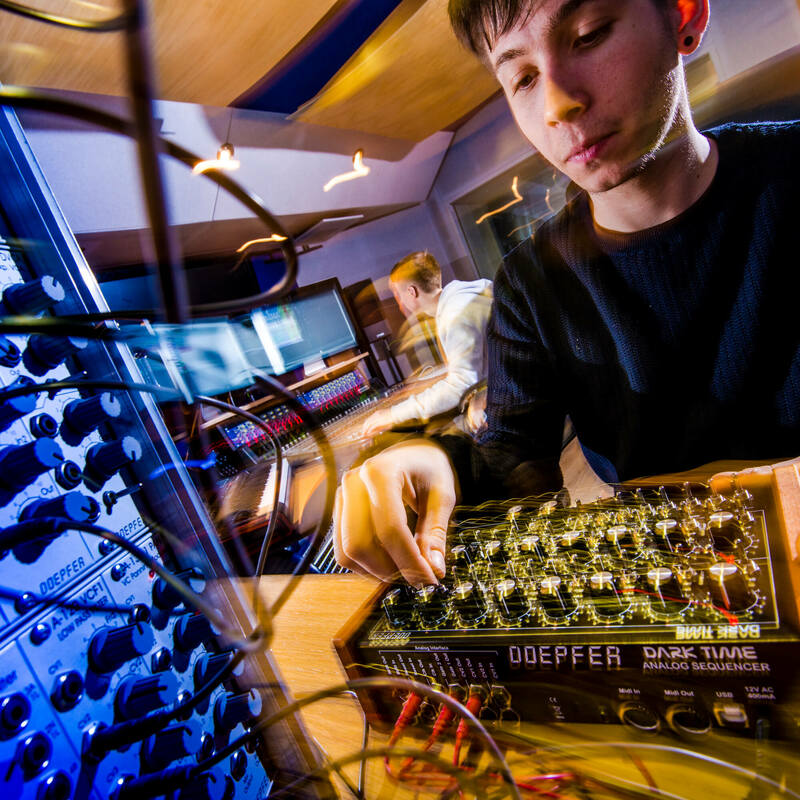 The BSc (Hons) Music Technology and Production course is accredited by Joint Audio Media Education Support (JAMES), which means it meets the highest professional standards set by industry. 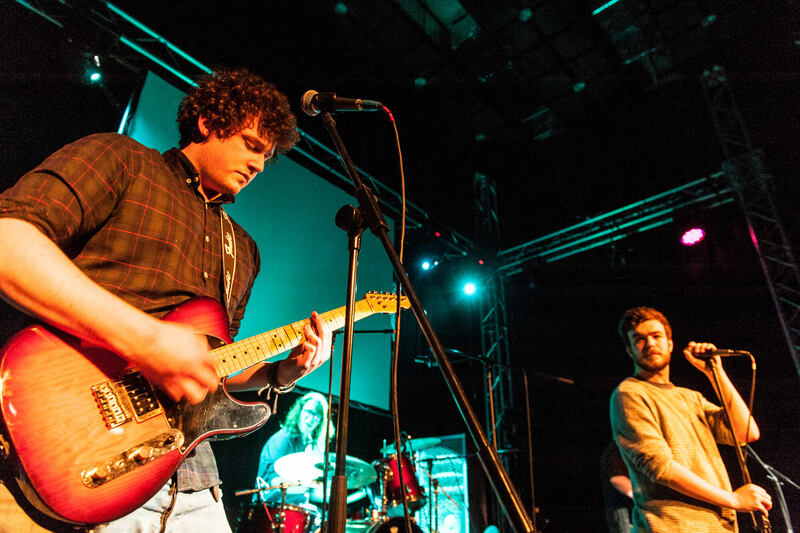 You’ll become part of a vibrant music scene within both the University and the city of Derby. Our teaching team includes practising professionals who have an in-depth knowledge of the industry and are breaking new ground in music technology. If you don't have the appropriate qualifications to start this course, you can study the Year Zero programme for a year first. This course will give you an excellent understanding of the music industry in general, the technology of the studio and playback systems, and the process of sound recording and production. You’ll also develop a greater awareness of the commercial environment and how to promote your own music. At this stage, you’ll build a solid foundation for your future studies, learning the basics of music technology and music production while gaining a contextual overview. You’ll develop your understanding of studio equipment and acoustics while taking your production skills to an advanced level. You’ll also explore the commercial context of music and can gain academic credit for relevant work experience. A large part of your final year is made up of your own production and research projects, centred on a relevant area of your choice. The taught modules at this stage of the course relate to music and sound perception as well as the commercial environment. The course is set in the context of the music industry and the recording studio, covering all aspects of the production process through to the completion of recordings to a commercial standard. There is an emphasis on practical studio skills where you will prepare, record, process and edit material to create a finished product. You’ll also undertake laboratory work, conducting experiments in areas of science and technology such as acoustics or electronics. Strong employer links are a hallmark of this course. Our staff are actively engaged in projects across the industry, which opens doors for you to work on real-world projects, gain work experience, and hear from visiting performers and industry representatives. We have strong connections with companies such as Avid, Apple music products training division, Steinberg, Focusrite, Oxford Sound & Media, and Yamaha Commercial Audio. Various assessment methods are used on this course, all designed to support your progress and give you just the right level of challenge. They include coursework, portfolios, assignments, case studies, oral and graphic presentations, collaborative and interdisciplinary team work projects, laboratory work, internet-based investigations, computer testing and exams. 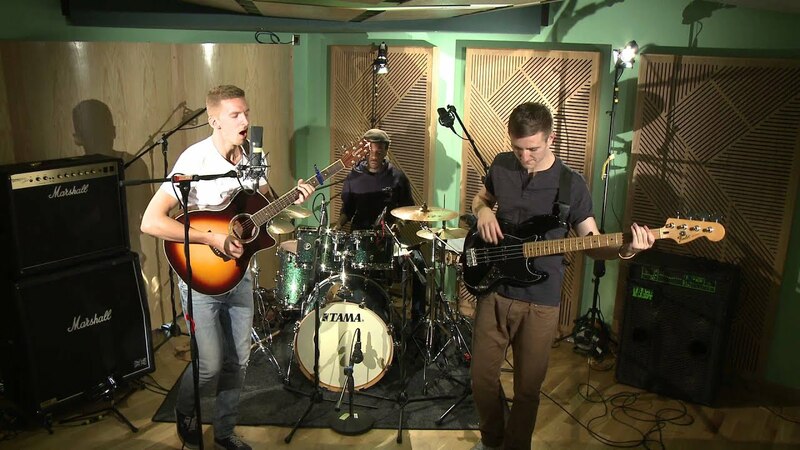 You’ll discover a superb range of music making facilities at our Markeaton Street site, including state-of-the-art recording studios, rehearsal space, auditoria, music technology labs and three post-production rooms equipped with latest software. The University has invested almost £350,000 in these facilities, ensuring you have access to resources which match those of professional studios in the UK and overseas. We offer a wide range of instruments, amplifiers and outboard gear on which you can develop your skills, together with a classic 48 channel Neve recording console. 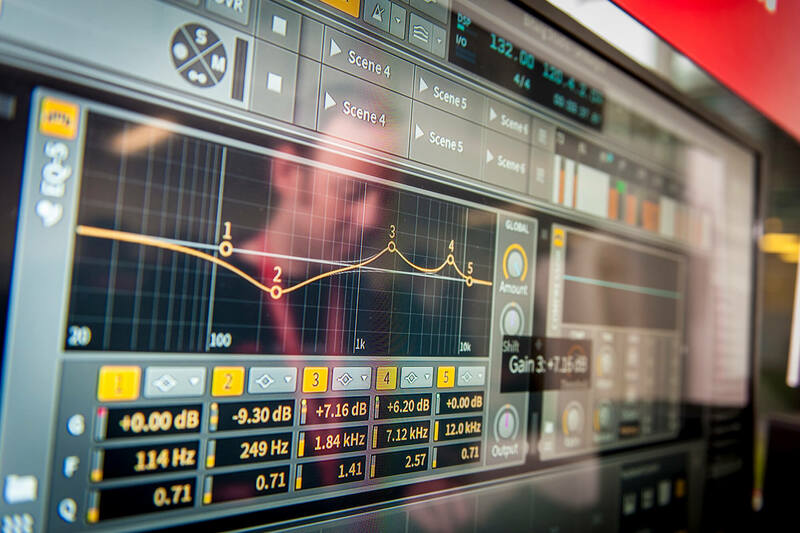 We are the first UK university to have a Wave1 processor installed which has placed us at the forefront of developments in 3D sound – thanks to our close relationship with Swiss-based company Sonic Emotion. While these studio facilities will provide an excellent setting for your taught sessions, they are also available for you to book at other times to fine-tune your personal music projects. Take a look at our 360 degrees view of the music studios. You will also hone your performance skills at venues across the city, including Derby Theatre which the University owns and runs as a professional producing theatre. You'll be taught by practising professionals, who have an excellent knowledge of the music industry. The music studios at our Markeaton Street site include sound technology labs, surround-sound testing rooms and electronic labs. Playing a critical role in the UK’s creative economy, the music industry is undergoing dramatic change. New digital distribution models are emerging, live events are rocketing in popularity, and exciting new ways of music-making are constantly evolving. It means that professionals specialising in music technology and production are in greater demand than ever before – in the UK and overseas. Sound and music technology is important in almost every aspect of the entertainment industry. Sound recordists, music producers, audio engineers, broadcasters, musicians, composers, film-makers, computer game designers and sound designers all use music technology in some form or other. Our graduates have progressed into many fields of professional activity including production and studio work, outside broadcast management and web design. You can also consider taking your skills to the next level by studying our MA Music Production. Use of resources, hi-end recording studios for both curricula and extra-curricular activities, studio time. Personal Instrument miscelaneous costs: EG Guitar Leads, Strings, Drum Sticks etc.